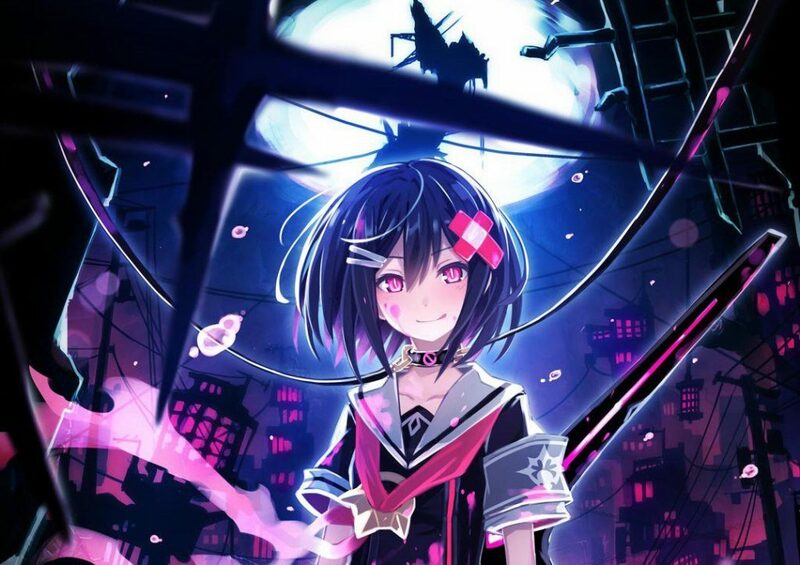 Godly Prison Tower: Mary Skelter es… no sé…. ¿raro? ¿genial? ¿infumable?